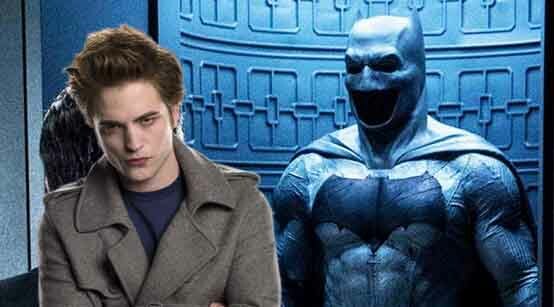 The Batman: Twilight’s Robert Pattinson Being Considered for Next Dark Knight? Matt Reeves’ The Batman is now pushing forward, but with a heavy price. Ben Affleck is no longer playing the Dark Knight of the DCEU, and the production is currently scrambling to cast a younger Bruce Wayne. WB is said to be looking for a familiar face to take on the role, and a rumor has come out to Twilight star Robert Pattinson is being considered. It’s important that we take the rumor with a grain of salt, but until we have an official shortlist leaked to us, this rumor of a possible Robert ‘Battinson’ will have to do. Looking at the mock-up, you can say that Pattinson may actually be able to pull it off. He already has that rich boy look, and when it comes to familiar faces, you can’t go wrong with him. Heck, if you were a teenage girl in 2008, there’s a huge chance you had Pattinson’s face on a poster in your room. Wouldn’t it also be fitting that he used to play a vampire? I know there’s a lot of stigma when it comes to Twilight, but I think a run as Batman could be the career push that Pattinson would want. After all, he himself has expressed publicly that he’s not fond of the Twilight films himself. 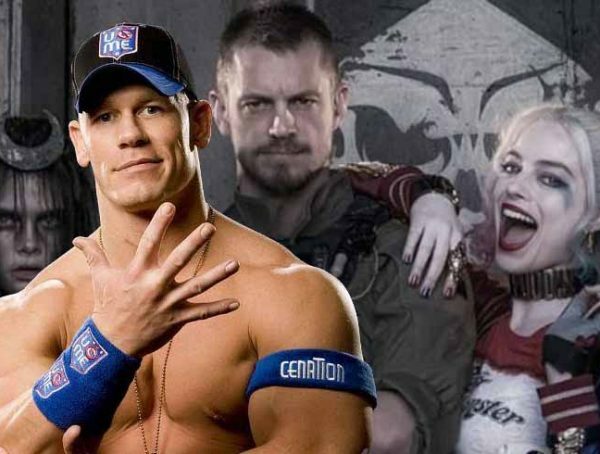 It’s also worth noting that nobody had faith in either Ben Affleck or Heath Ledger when they were announced for Batman and the Joker. 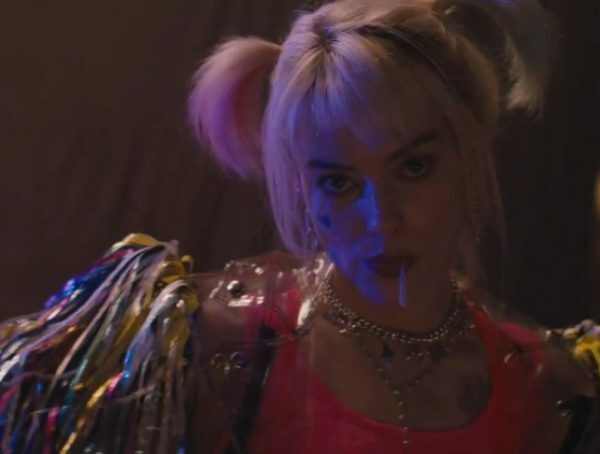 Ironically, everyone thought Jared Leto would make a great Joker, but nobody liked how the character turned out in Suicide Squad—most of all Leto himself. Will Pattinson be the new Batman? I’ll say I’m optimistic, but maybe they have someone better to take over. Personally, I would love Armie Hammer. He was supposed to play Batman in a cancelled Justice League film, and we already know he has chemistry with Superman actor Henry Cavill. 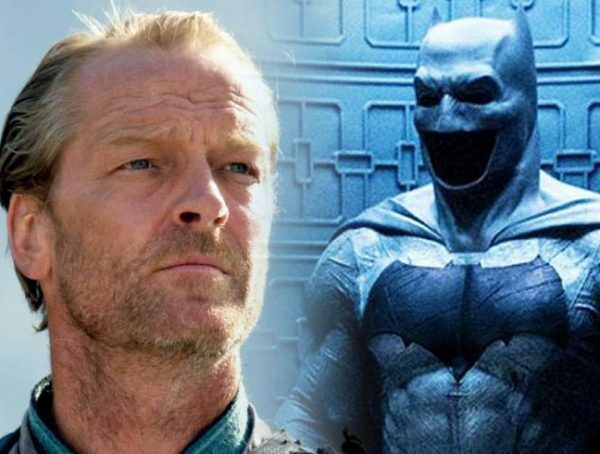 The Batman is set for a release on June 25, 2021.